This post is sponsored by Allied IM Philadelphia. All opinions are mine. 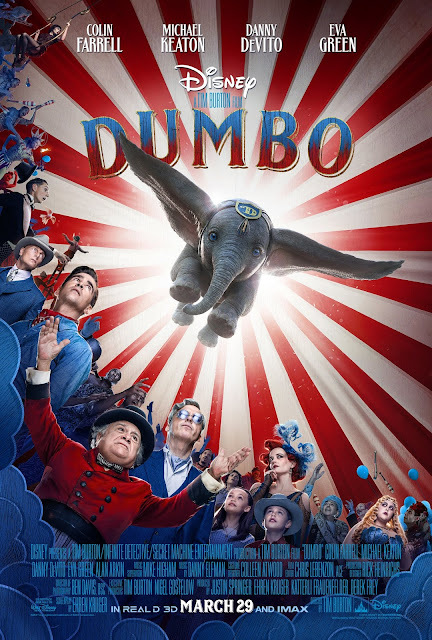 Tim Burton's all-new live-action film DUMBO is in theaters this Friday, March 29th. To celebrate opening day, we have an amazing giveaway for your family to see the film! 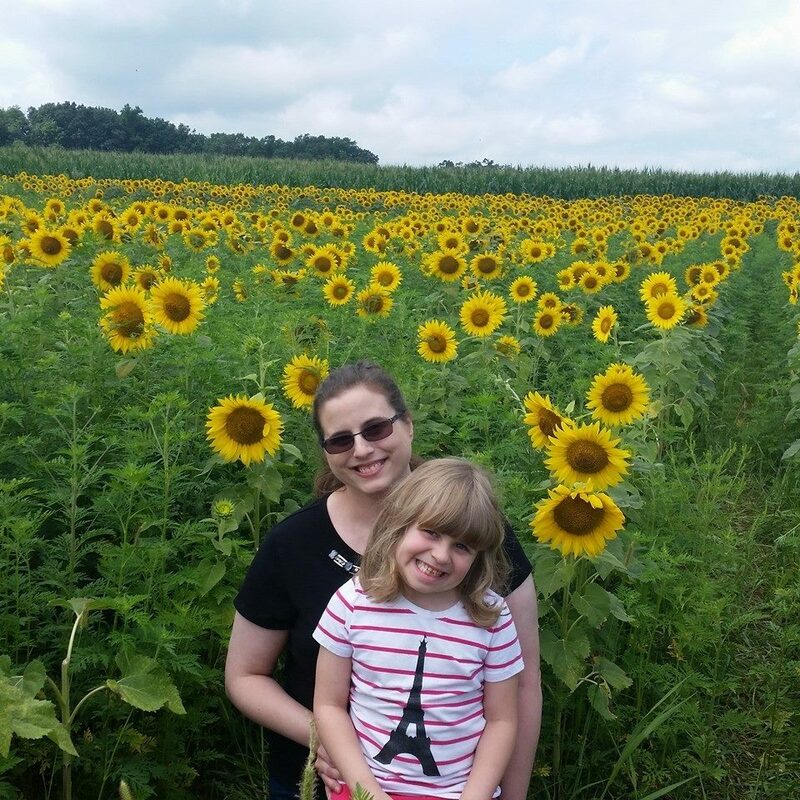 Keep reading to find out what fun prizes you can win and how to enter. This giveaway is not in any way associated with or endorsed by Facebook, Instagram, Pinterest or Twitter. Giveaway Ends 3/31/18 at 11:59 EST. US Residents **18 and older** only may enter. One entry per household and IP address. Winner will be drawn using random.org. Entries are verified. No purchase necessary. Void where prohibited by law. The number of eligible entries received determines the odds of winning. The Attic Girl is not responsible/liable for prize delivery. By entering the giveaway, you agree to the Giveaway terms/rules. 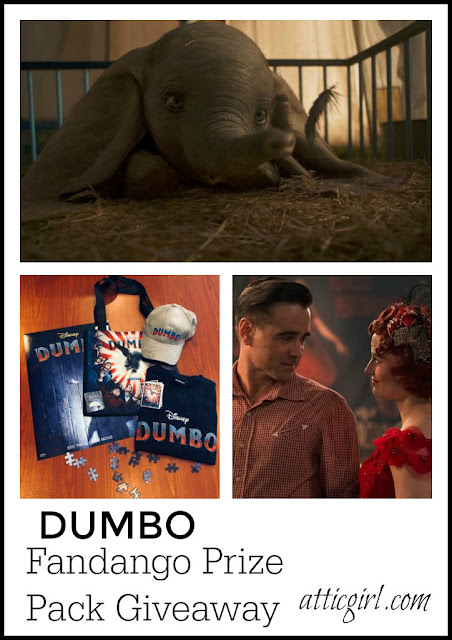 2 comments on "Dumbo Is in Theaters March 29th Plus #Giveaway #Sponsored #Dumbo"
Thanks for the great chance!! Thanks for the opportunity! You have a great giveaway!